Join us for the premier annual event where the entire oil and gas industry meet. 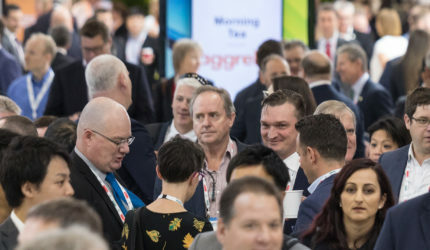 Representing the latest ideas, innovations and developments, this event, organised by the industry for the industry is the only place where the entire supply chain gathers to learn, network and do business. 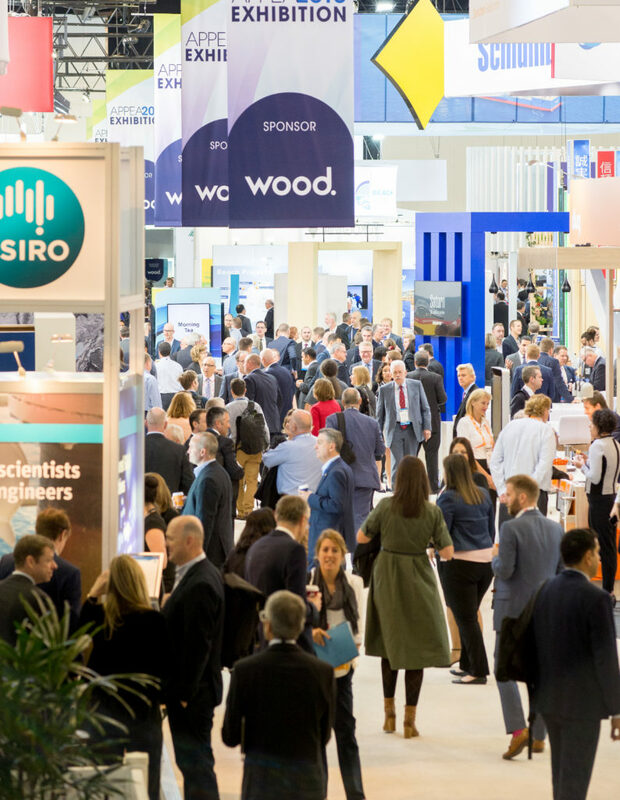 A full schedule of formal and informal business and networking events provide exceptional opportunities to meet new oil & gas professionals and reconnect with existing contacts. 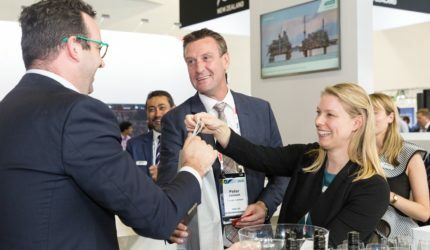 You are invited to join us and be an integral part of shaping the future of the oil and gas industry, only at the APPEA 2019 Conference and Exhibition.